My name is Matt Henry and I am the senior pastor at Friendship Celebration Lutheran Church. I’m thrilled to be in Idaho! I have served as a pastor for more than 13 years in the Northwest (previously Trinity, Oregon City, OR, and Faith, Lacey, WA). 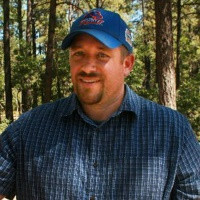 I grew up in Idaho Falls and graduated from University of Idaho before heading to Concordia Seminary in St. Louis (MDiv 2004, DMin 2017). My passion and hope for the church is to embrace discipleship of Jesus as our highest calling in life. My wife, Sally, and I met while working at Camp Lutherhaven in Coeur d’Alene, ID. God has blessed us with four children. I enjoy parody, politics and puns—any play on words. It’s exciting to be a part of Friendship family and I invite you to see what God is up to in this place as His kingdom of grace continues to come. My name is Thomas Hausch. Around Friendship Celebration I am known as Pastor Tom. I have been here over 20 years now. I was called by our church body to start a mission church in 1994. It has been an exciting adventure. I served in three established churches in the west before I came to Idaho. We have experienced moderate and steady growth through the years at Friendship Celebration. Our membership is around 500 and our attendance is a little over 300. My goal was to develop a blended worship style and ministry and that has attracted people who are comfortable with that format. Since we have called a senior pastor, I will be going into a part time status in the coming months. I am married to Linda who has been the primary worship leader at Friendship Celebration. We have four grown children and five grandchildren. My summer hobbies include gardening, canning pickles and salsa. Through the year I enjoy working with wood and other handyman projects. I love working on our church facilities with a great crew of very committed people. I am Brett Lindemood, and I have been here at FCLC since June 2012 serving as a DCE. By the Grace of God I work with youth and families to help ensure a deeper faith life rooted in God’s Word, and have been doing this since 2002. My wife Eileen teaches at the high school down the road, and my son and daughter are still in elementary school. We love every part of Idaho, and FCLC. I am enjoying connecting to the history of this Church, and I am excited where God is taking it in the years to come. Lori has been teaching at Friendship Celebration Preschool since 2006 and recently appointed our Preschool Director. Prior to that, she was a teacher at Good Shepherd Preschool for ten years. Lori is a wife and mother of two grown children. "Being a preschool teacher is a great experience. It is wonderful to watch young children grow, learn, and change throughout the year. Working at a Lutheran School also allows me to have the great opportunity to tell children who Jesus is and what He has done for them. What could be better than that?" My name is Kayla Liehe and I have been working at Friendship Celebration as the office manager since October 2011. I began attending Friendship Celebration while dating my husband, Bob, in 2006. We were married in 2007 and have two wonderful children, Benjamin and Elizabeth. When I am not working I like to read, crochet and spend time with my family enjoying activities in the outdoors. I am blessed to have the opportunity to work with such a wonderful staff and community here at Friendship Celebration. My name is Joan Hammerson and I have been serving as Friendship Celebration’s Church Secretary since May 2015. I have joyfully called Friendship Celebration my church home since 2012. When I’m not singing in the Celebration Choir or on the Worship Team, I enjoy working in my garden, antiquing, genealogy, history, and taking care of my husband along with our pups, Jesse & Abby, and our cat Larry.  I am very excited to see what God has in store for Friendship Celebration’s continuing ministry and feel honored to be a part of it.